Photography » Flava House, Muir Semi Formal, 2/3/2001. 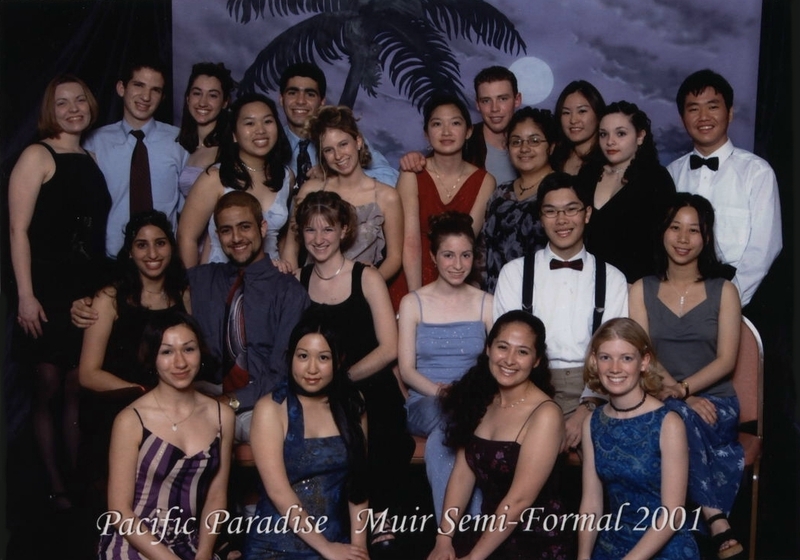 Flava House, Muir Semi Formal, 2/3/2001. Next >>Certified Bug Free, date unknown. << PreviousOrchestra Ball, 12/14/2000. Nick, Cleo, Natalie, Woodley, Melissa, Greg, Darrick Up to Photography Next >>Certified Bug Free, date unknown.